Having recently seen the film “Bridge of Spies” by Steven Spielberg was a reminder of one of our recent documentaries on the great story of Harold (Hal) Chestnut and the International Federation of Automatic Control (IFAC). 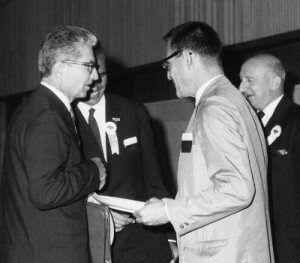 It was only 4 years before Gary Powers plane was shot down that IFAC formed out of an effort to connect engineers on both sides of the iron curtain. It was amazing enough to imagine that political forces would allow any form of communication between people working on war technology, and yet even more amazing when they allowed the first IFAC congress to continue to meet just shortly after the Powers incident. 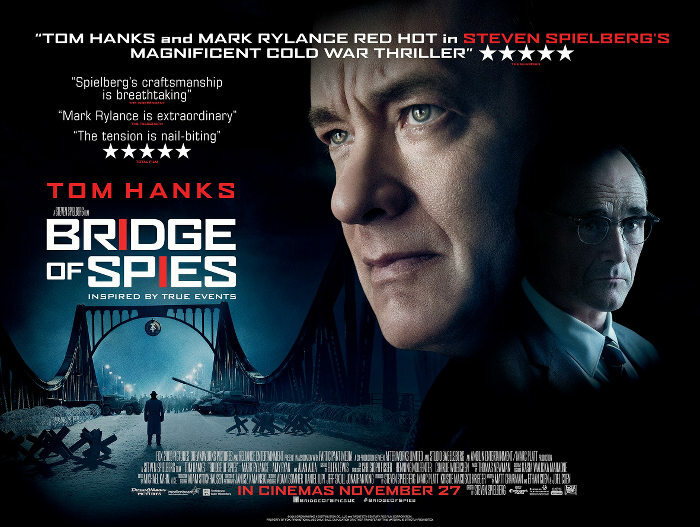 From from an insulated modern-day perspective, the first congress in Moscow doesn’t seem too unlikely, however when you watch the first half of “Bridge of Spies” you will get a better idea of the level of suspicion and espionage going on in both countries during the same period. In the Chestnut documentary when Bernard Widrow describes the extraordinary and “film-like” moment of accidentally seeing what is perhaps rows of bugging equipment in the tallest hotel in Europe (Hotel Ukraina) it seems unlikely. This description suddenly seems very likely and even almost certain once you begin to examine the life and times. The Spielberg film is centered on the human story of Powers and Rudolf Abel (Вильям Генрихович Фишер) as well as political stresses of the time. The film does a wonderful job of illustrating the period technology and cityscapes of New York and Berlin. Tom Hanks is cast in a position he is well suited for as an insurance agent. His simple yet smart character makes the film approachable to that average US viewer in a way that “Spy Game” (2001) failed to do. I was impressed at Mark Rylance’s performance which may not have a lot of dialogue, but his command of nonverbal communication patterns of Eastern Europeans was accurate. Chestnut and A.M. Letov meet in Moscow at the height of the cold war. These two were giants of control engineering for their own nations. 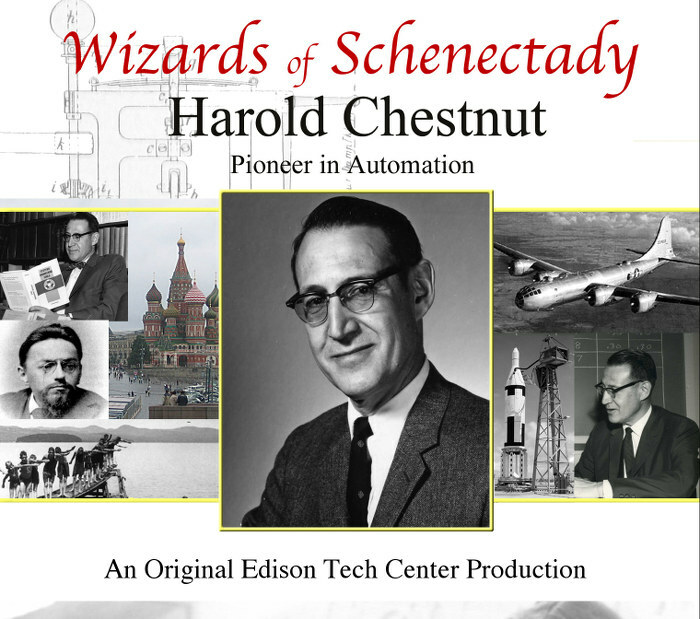 If you haven’t already seen the Harold Chestnut film I recommend it as it tells the incredible true story of high level engineers working on various projects during a special time in history. If you like systems or control engineering I’d say the doc is a must as it talks about the origins and influence of systems theory on society. Today systems theory is practiced heavily in software engineering and is used by the architects of management systems that almost every engineer works within. Even artists and Hollywood processes for creating large films depend on principles of systems theory laid out by Harold Chestnut. Because the Chestnut documentary must move quickly to cover many decades of his life in just one hour, is a good idea to see “Bridge of Spies” beforehand in order to get a better understanding of context. The International Federation of Automatic Control helps foster international cooperation, exchange of good ideas and friendships. It provides a nucleus that unifies a specialized but extremely important sub-community of the engineering world. They hold classes and conferences in cities around the globe and if you work in control and would like to know more you can visit their website here. 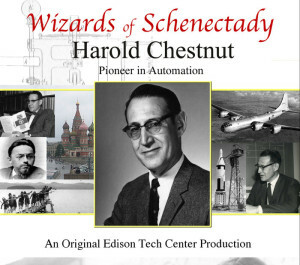 The Edison Tech Center has outtakes from the Chestnut documentary on its YouTube channel including American Bernard Widrow talking about the invention of RAM and modern Russian pioneers Polyak and Rutkovsky talking about Soyuz, Tspkin and other topics.